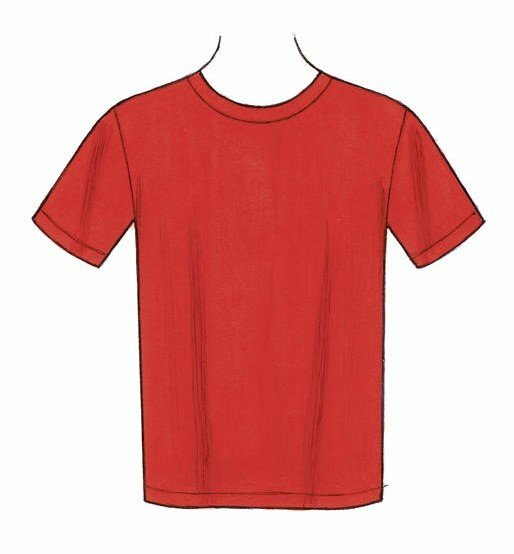 Make this basic tee using your sewing machine or serger. It’s a great simple introduction to sewing with knits. Make one for yourself or for someone you love.